Tailored for decadent lounging or sultry evening wear in the city. The Merlot collection remains true to Keturah Brown’s signature of luxurious, handcrafted nightwear, but it also introduces pieces that go beyond the bedroom for the label. Luscious slip dresses, bralette and deep brief combine with a striking camisole and gorgeous add-on eye mask, for a most exquisite style. Each piece glides over the body offering definition and a flattering silhouette. Materials include the finest silk satin and delicate hand-placed English lace, whilst the colour palette comprises warm merlot hues and elegant black. Dream in elegance with this Crepe De Chine luxury eye mask, panelled with ornate Black Lace. Delicate and bold with this 100% Satin Silk Camisole, panelled with ornate Black Lace. Matching French Knickers and Eye Mask available, See picture for example. Delicate and bold with this 100% Satin Silk Bra, panelled with ornate Black Lace. Matching Camisole, Bra and Eye Mask is also available, See picture for example. A range of exquisite silk separates in a pink palette, all quietly sophisticated yet sleek. Our stunning Half Length silk satin Robe, in the signature Keturah Brown Peach colour, trimmed with beautiful peach English embroidered net lace. Our stunning Full Length silk satin Robe, in the signature Keturah Brown Peach colour, trimmed with beautiful peach English embroidered net lace. 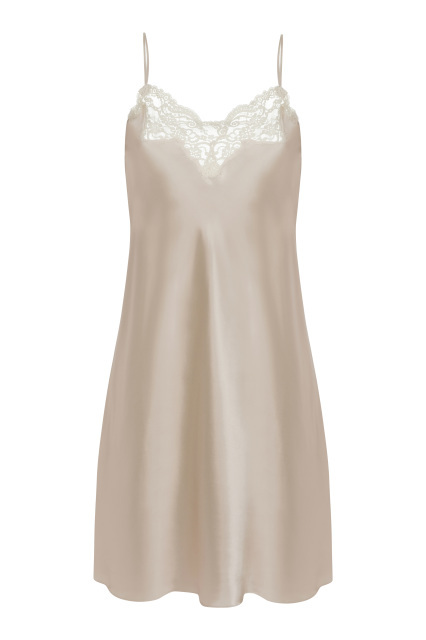 A classic everyday piece, our Silk Satin Camisole in Ivory, trimmed with a narrow white cotton edging. Matching Camisole available, See picture for example. Each of these items sold separately. Matching Half-Slip or Briefs available, See picture for example. Each of these items sold separately. 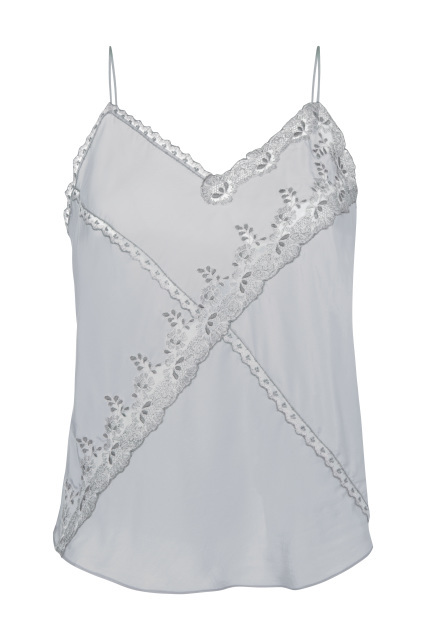 Matching Camisole or Half Slip available, See picture for example. Each of these items sold separately. 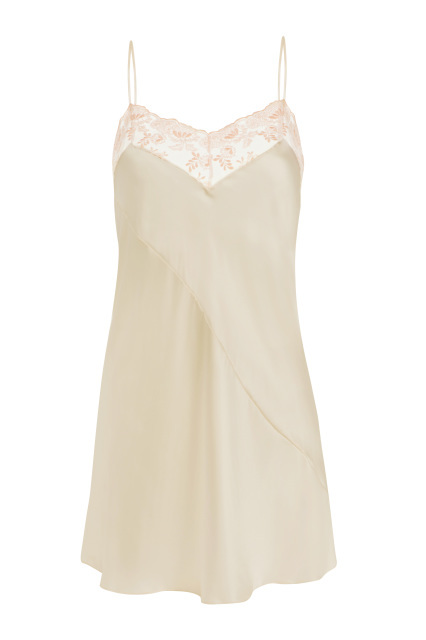 A wedding capsule of beautiful lingerie and slip dresses. These silk pieces will be the ones you reach for beyond the wedding day and honeymoon. As a Keturah Brown bridal party discovers: fine underwear lends an extra fillip to poise and confidence on such a special day.